OnePlus has finally announced the much awaited CM12s and OxygenOS updates for their OnePlus One Android Smartphone. Dubbed as flagship killer, the OnePlus One has managed to generate substantial sales revenues around the world. 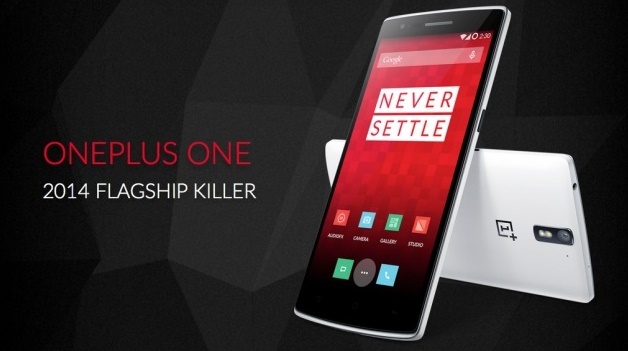 Good news for OnePlus One smart phone users. Much awaited Lollipop update is on its way and users will get its hands on soon! This news has come all the way from flagship killer OnePlus One smart phone sold by Amazon in the country and it indicates that on or before March 30 will be the day when OnePlus One users in India will be moving away from the CyanogenMod skin to their very own Oxygen OS built by newly recruited software team at OPO. According to OnePlus officials, the OTA update of CyanogenMod 12S or CM12S will be available on or before 30th March, 2015. They have also announced the release of the OTA update of their proprietary Android ROM, OxygenOS. Based on Android 5.0.2 Lollipop the OxygenOS will be available for over-the-air update on or before 30 March. There have been claims about how the newly made software might look and feel but there’s nothing concrete to a sure the claims. The update will be made available via over-the-air (OTA) to its users and just in case, OPO fails to roll out the update to their promise, then get ready to for chance to win 5 OnePlus Ones that the brand will be giving away. Meanwhile, OPO users across the globe will have to wait till the end of the month to get their hands on the Lollipop CyanogenMod update. OPO is relying on Cyanogen to get the software work done and looks like Cyanogen has got its hands-full with software improvements for other brands, most notably Yu from India.